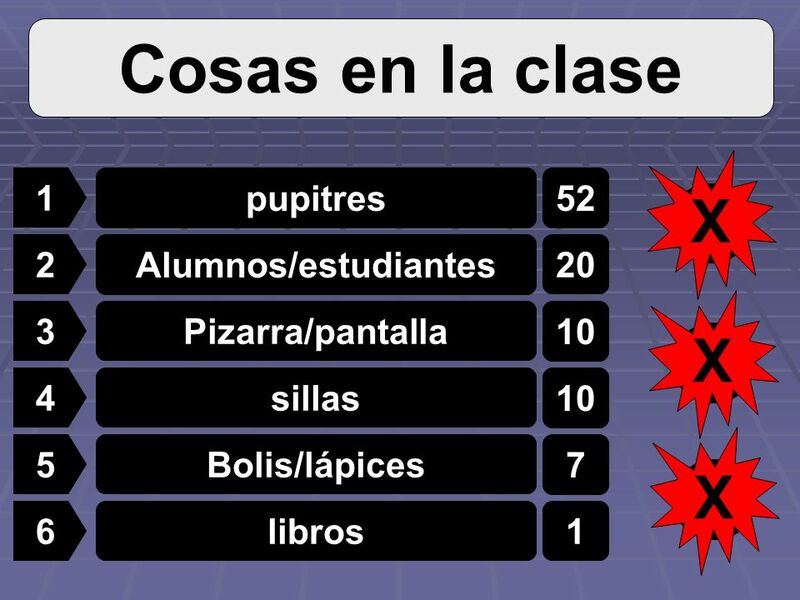 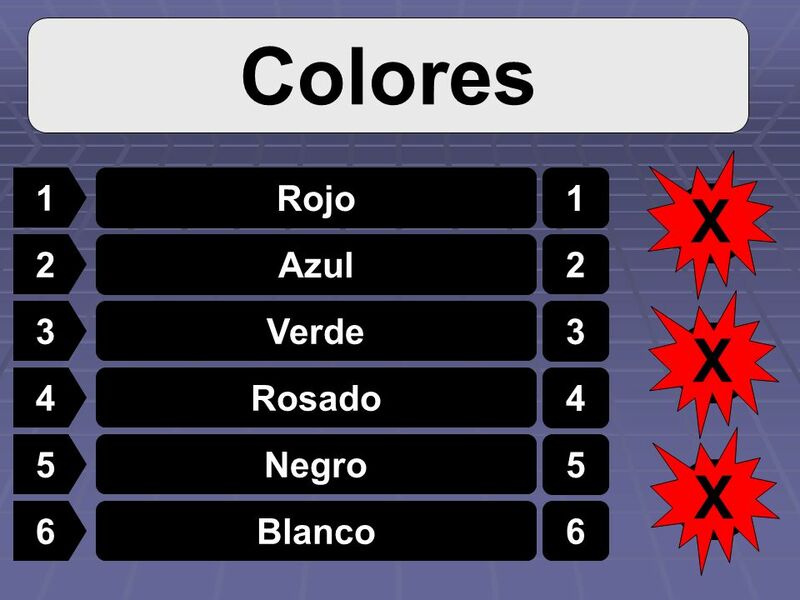 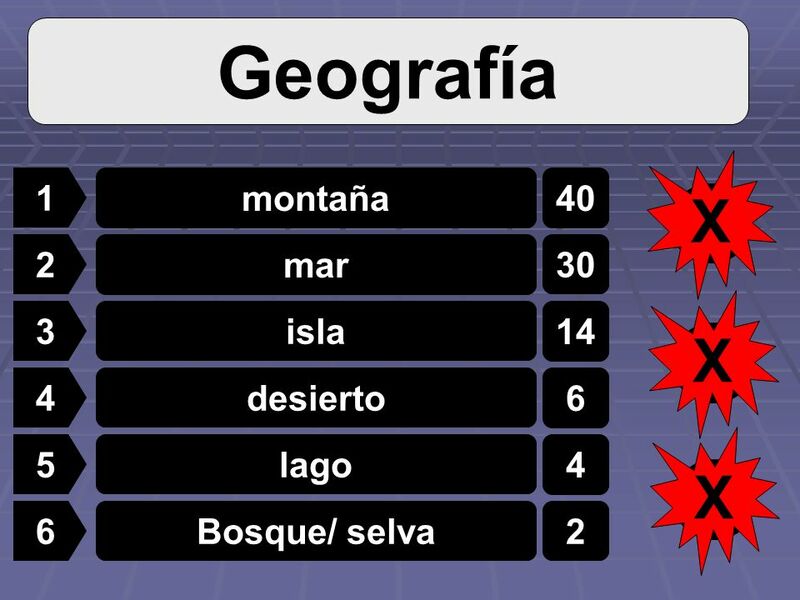 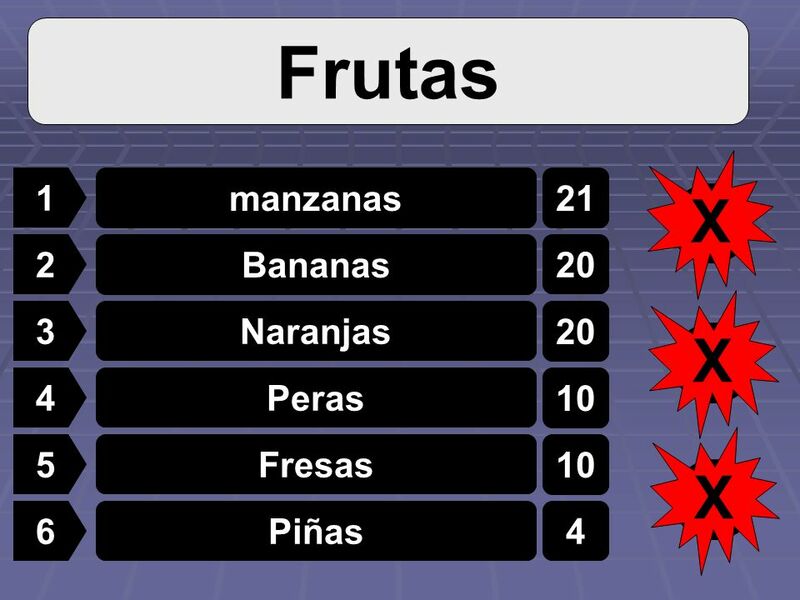 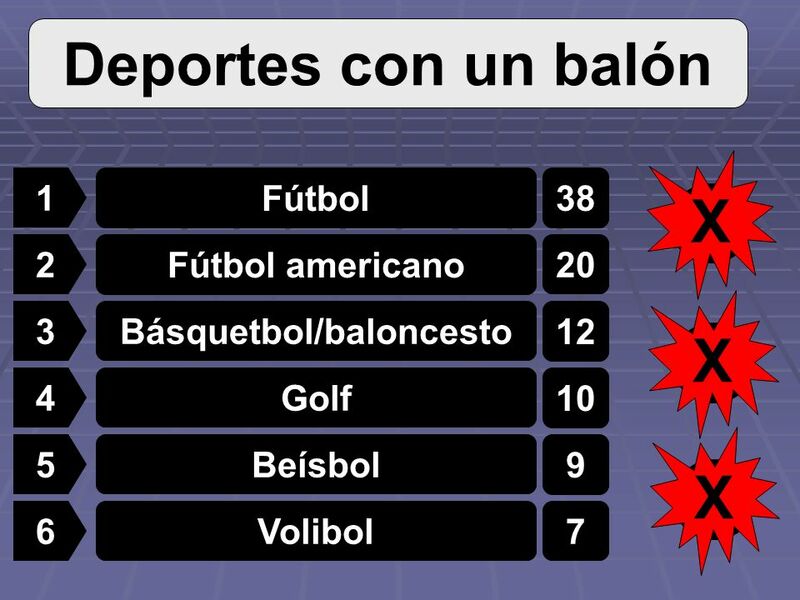 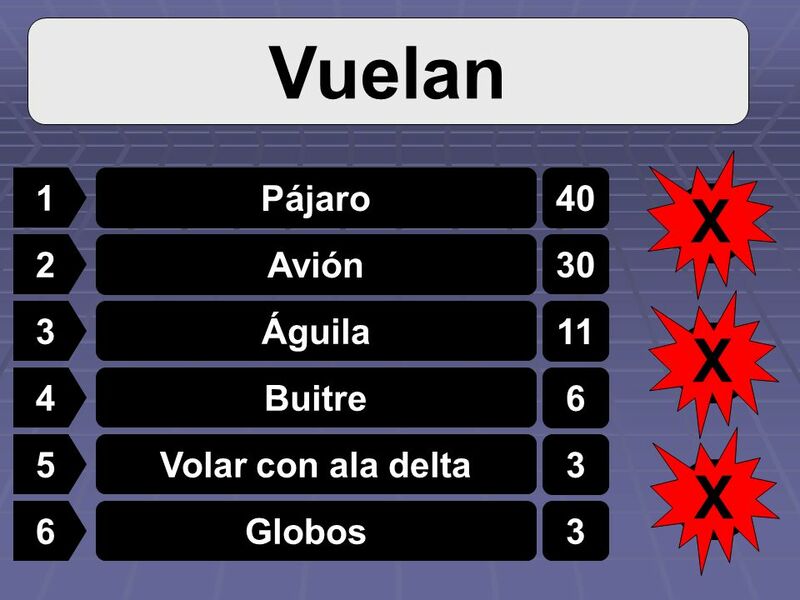 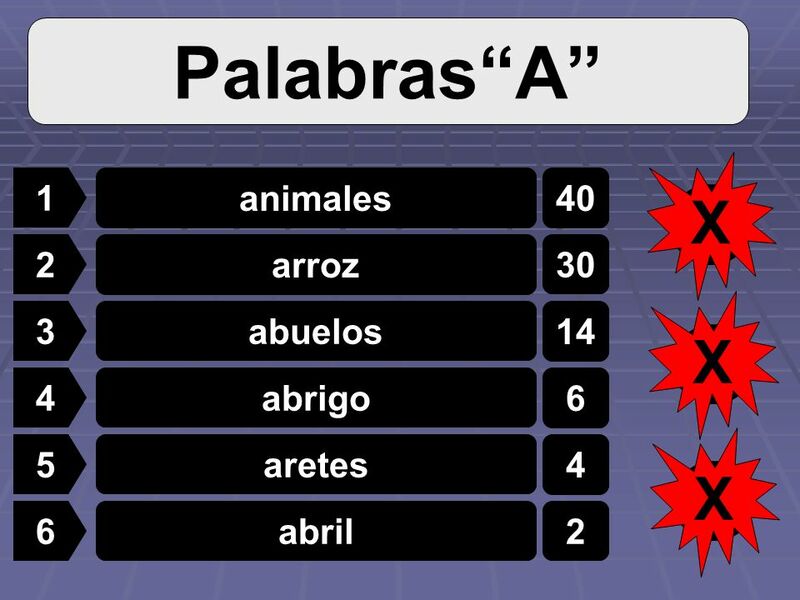 100 Spanish teachers were asked to think of ….. Survey Game. 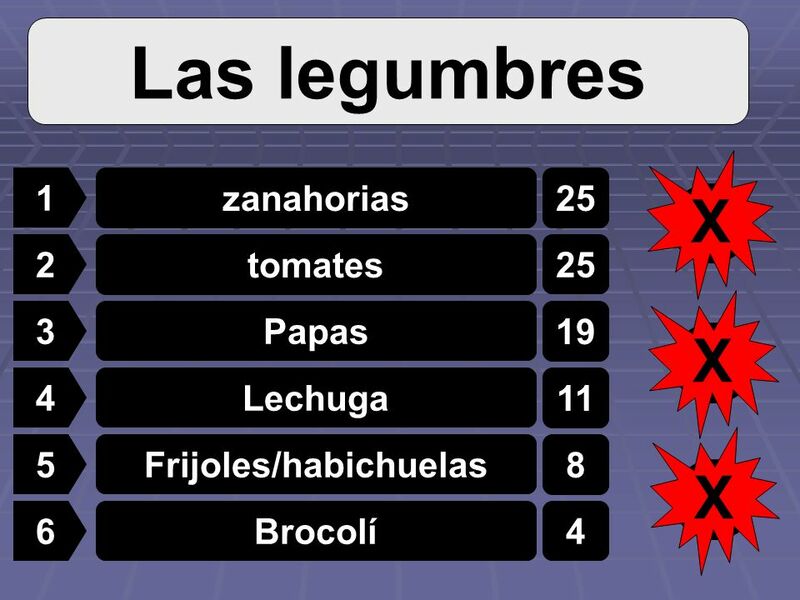 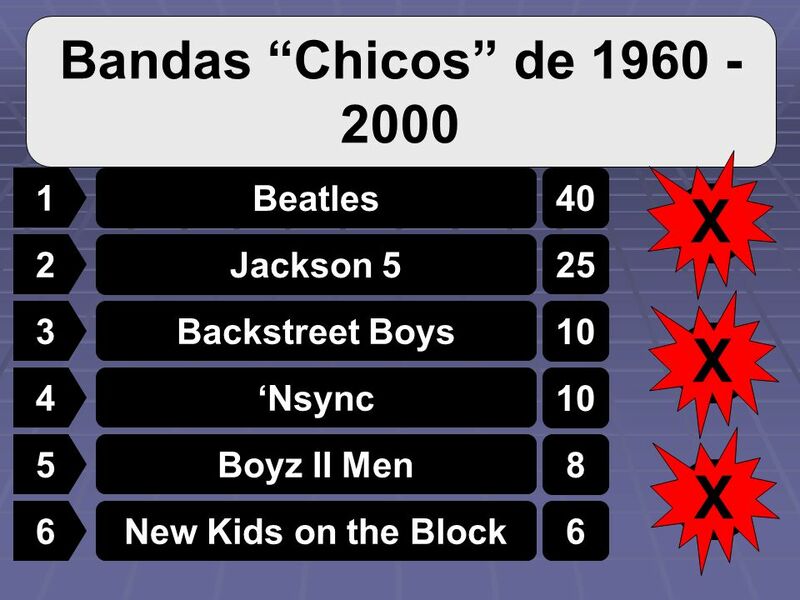 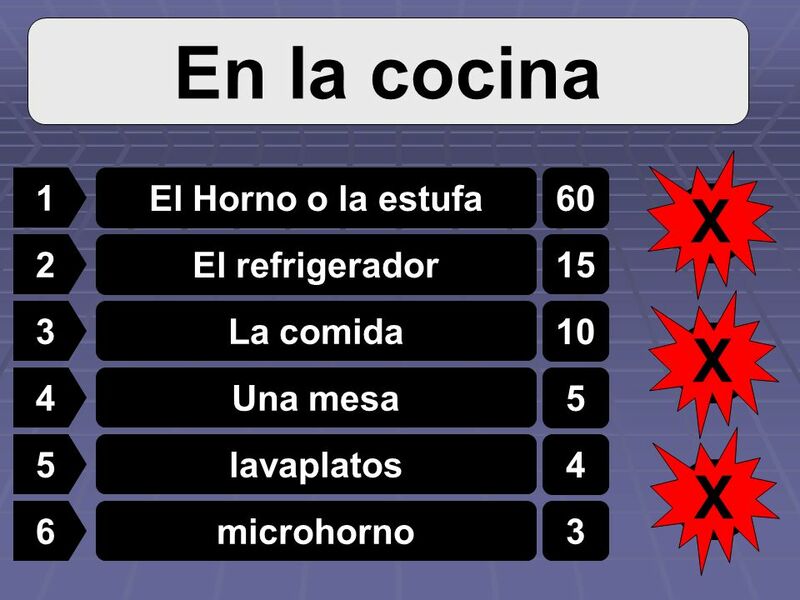 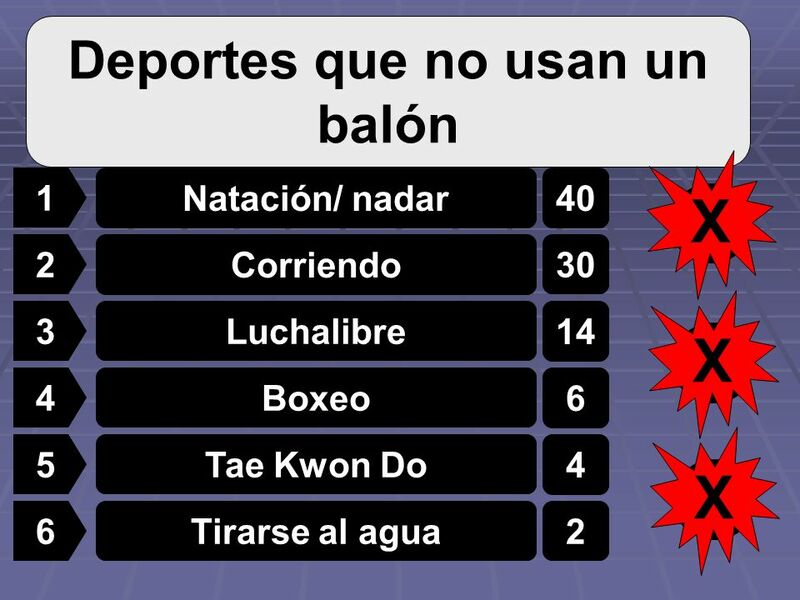 Descargar ppt "100 Spanish teachers were asked to think of ….. Survey Game." 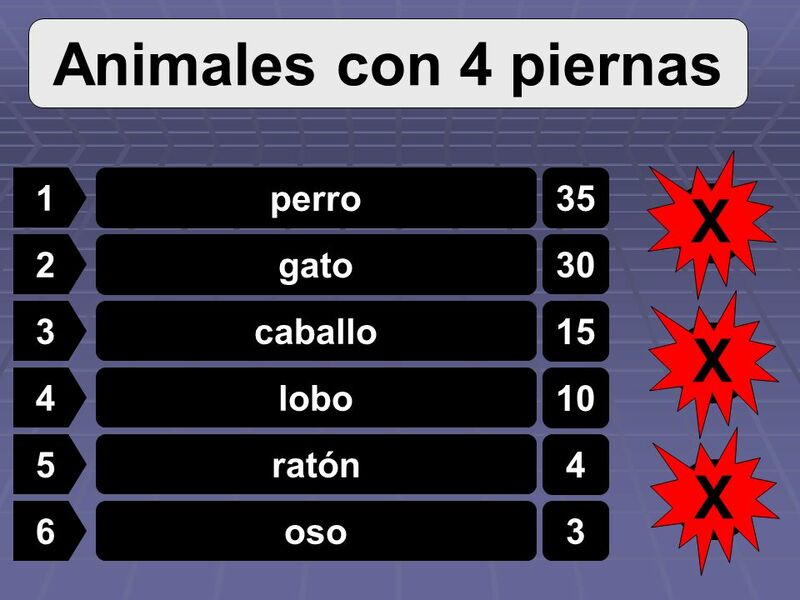 100 Spanish III teachers were asked to think of ….. Survey Game. 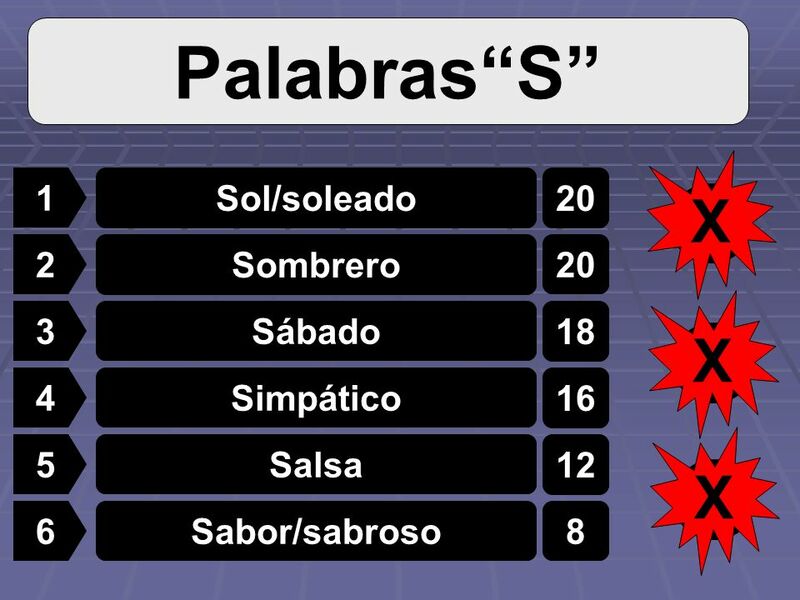 Español II Unidad 2 El vocabulario Señora Johnston y Señor Nelson.